The owners of Furniture Plus are Roy and Christine Jones. They arrived in Spain in May 2004 after buying an old Cortijo with 2 acres of land and out buildings. 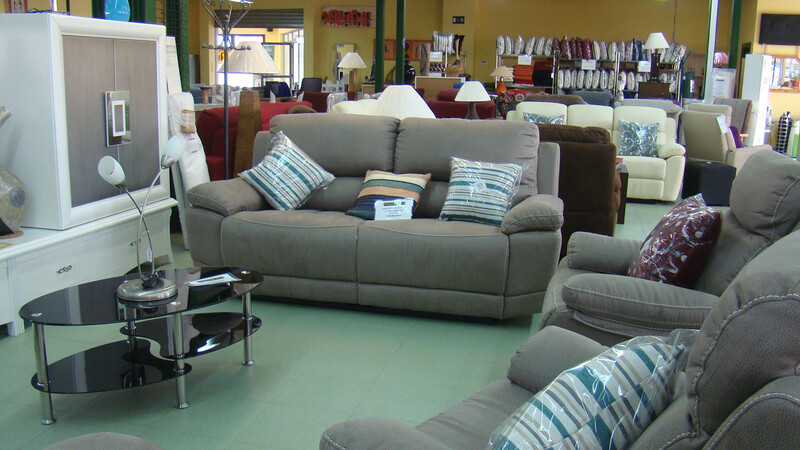 After being here a few months, they set up Furniture Plus, the first British shop to open in Aguilas, Murica in January 2005. From day one they sold to Spanish and British customers even though most of their clients are British. They were lucky, and made lots of friends and had contacts with estate agents and other businesses in the surrounding area. This networking team was vital at the time as it was years before the existence of social media etc. The opening of their second shop in was in Alhama De Murcia in February 2006. This showroom was on the Industrial Estate but in a prime location. This was another success from the word go. They chose this area because Polaris World, now known as Condado De Alhama and the large urbanisation of Camposol were within a few minute’s drive away. Their third shop was in Purias Between Aguilas and Lorca, opening in September 2007. It was opposite The Purias Market which is on Sundays and they opened 7 days a week. The Company then moved to the current location in the Puerto de Mazarrón & opened the new large showroom in March 2012 and has grown from strength to strength. Now successfully trading in the area for over 13 years, customers flock to see the bright, airy showroom. Many customers return year after year, and our word of mouth referrals are second to none.